Zumba is a Latin-inspired dance fitness program created by dancer and choreographer Alberto "Beto" Perez in Colombia during the 1990s. Zumba involves dance and aerobic elements. 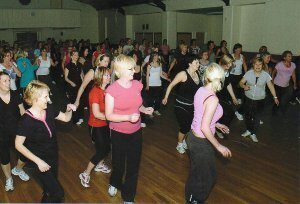 Unlike a typical dance class where counts are used, Zumba involves following the music with repetitive movements. Zumba's choreography incorporates hip-hop, samba, salsa, merengue, mambo, martial arts and some Bollywood and belly dance moves. Squats and lunges are also included. In the 1990s, Perez forgot his tape of aerobics music for a class he was teaching. He took the tapes available in his car - which were of the traditional Latin salsa and merengue music and improvised a class using this non-traditional aerobics music. In 1999, after the initial success in Colombia, he took the class to the United States. The Zumba program is recognized by the Aerobics and Fitness Association of America, IDEA Health and Fitness Association, and the American Council on Exercise. Zumba exercises include music with fast and slow rhythms and resistance training for fitness and losing weight. The music comes from the following dance styles: Cumbia, Salsa, Merengue, Mambo, Flamenco, Chachacha, Reggaeton, Soca, Samba, Belly dancing, Bhangra, Hip hop music, Axé music and Tango. Zumba: This is a combination of aerobic and high-energy Latin and international beats. 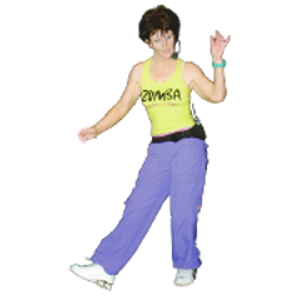 Zumba Gold: Zumba Gold paces the moves to suit the needs of the active older participant. Zumba Toning: It combines targeted body-sculpting exercises and high-energy cardio work with Latin-infused Zumba moves to create a calorie-torching, strength-training dance fitness-party. Students learn how to use lightweight, maraca-like Toning Sticks to tone all their target zones, including arms, abs, glutes and thighs. Aqua Zumba: Integrating the Zumba formula and philosophy with traditional aqua fitness disciplines, Its is a water-based workout that helps cardio-conditioning and body-toning. Zumbatomic: It is designed specifically for girls and boys ages 4-12 and incorporates urban dance styles like hip-hop, reggaeton and pop with concepts such as coordination, discipline, confidence and teamwork. Zumba in the Circuit: Zumba in the Circuit completes the exercise routine in 30 min covering all beats of: reggaeton, salsa, merengue, soca, hip hop as compared to a regular class of 60 min- it is time-effective and efficient class can be adapted for all fitness levels. 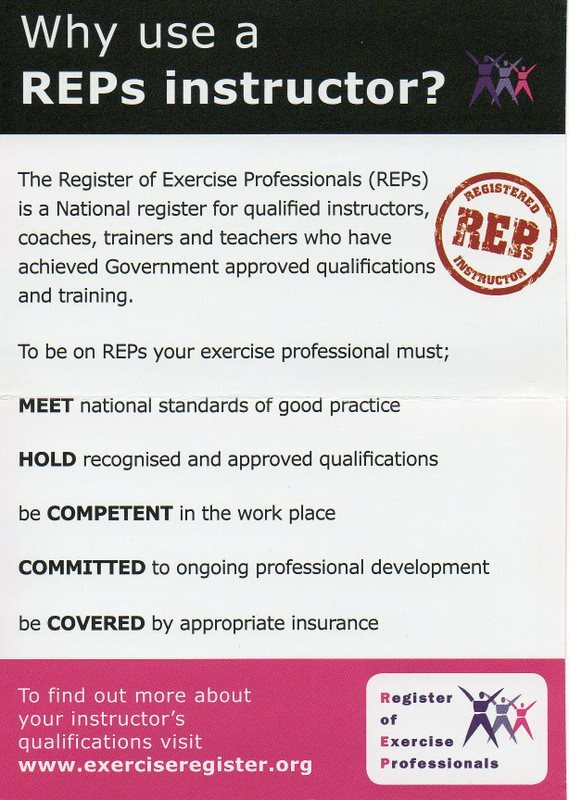 This information on Zumba was taken from Wikipedia The Free Encyclopedia.